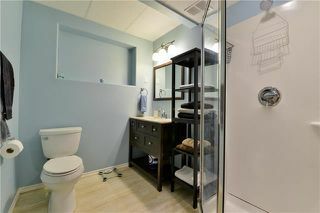 Welcome to Riverbend! 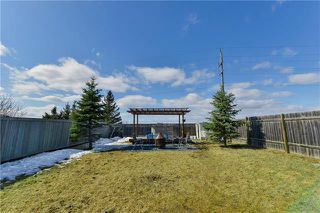 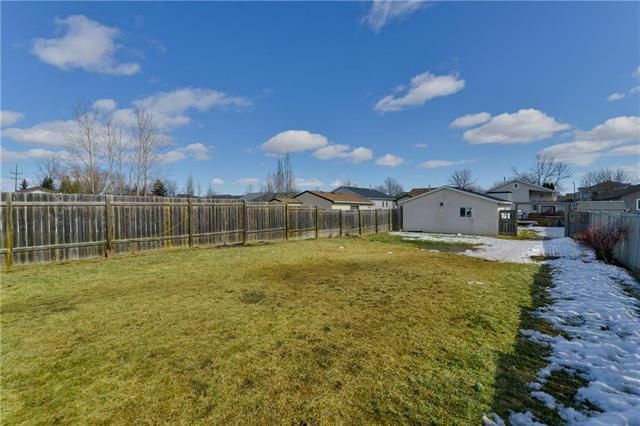 This impressive Bi level is situated on one of the biggest lots in the area ( '49' X '237') and has plenty to offer! 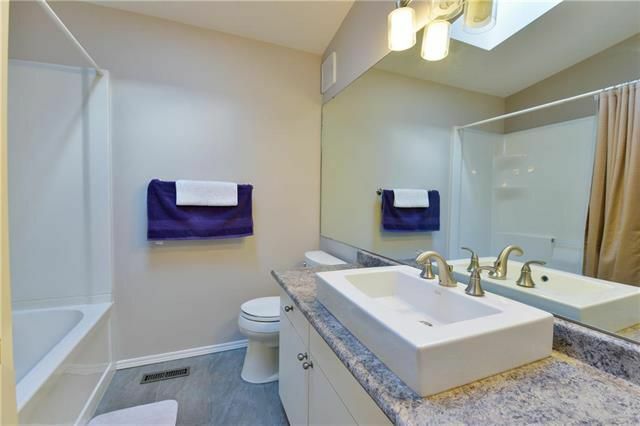 Just under 1000 Sq ft, with 3 beds and 2 sparkling bathrooms. 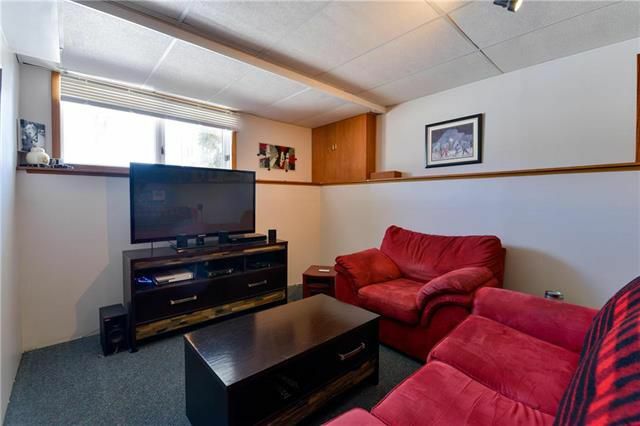 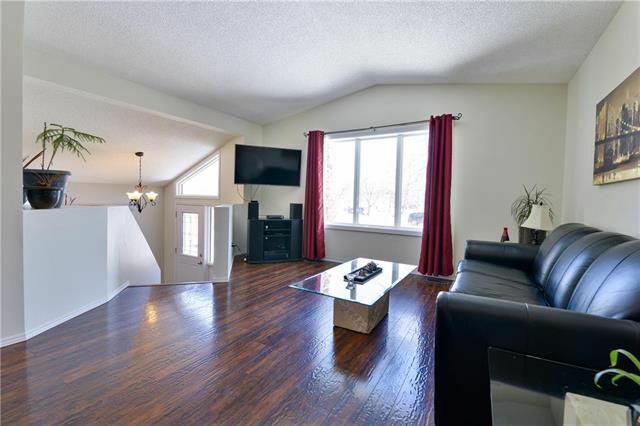 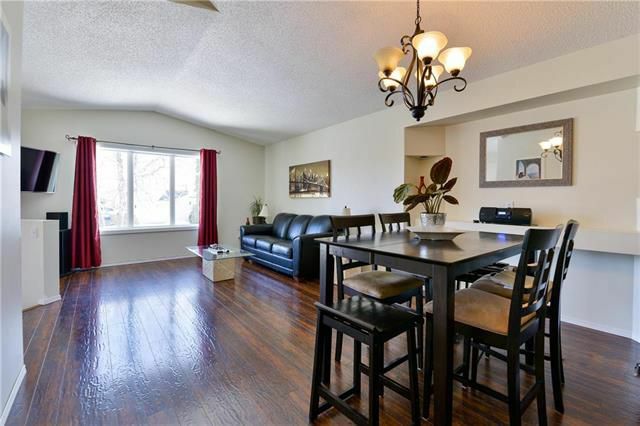 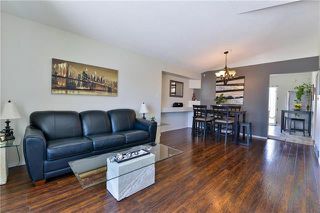 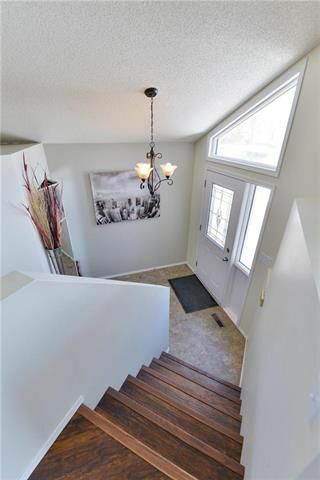 Main level features an open concept living & dining room with upgraded laminate floors & vaulted ceilings. 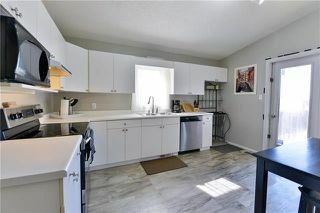 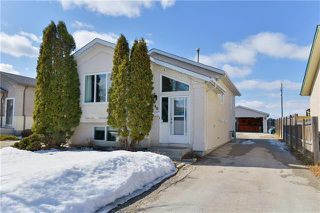 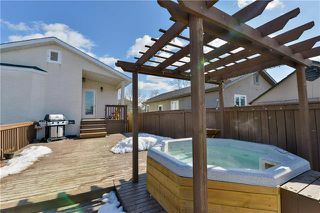 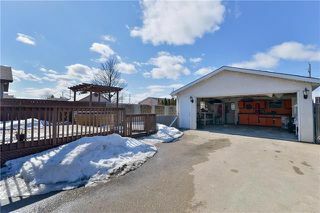 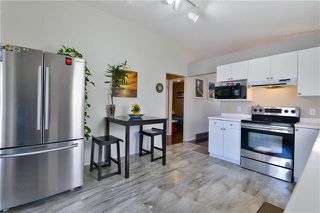 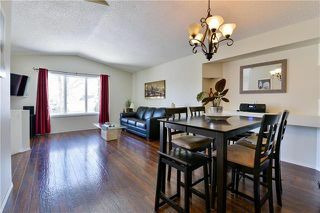 A spacious white kitchen with Stainless steel appliances, updated flooring and patio door to large deck with hot tub. 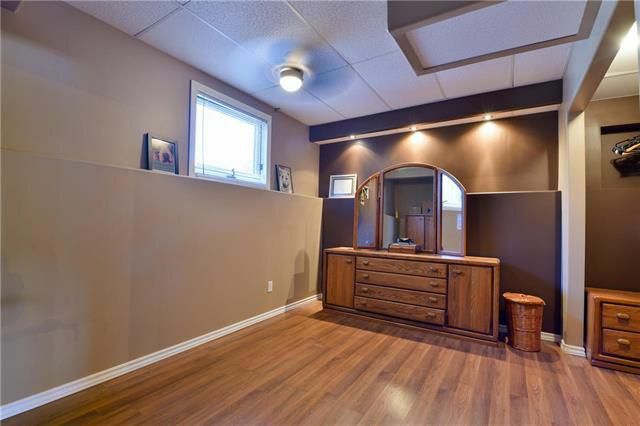 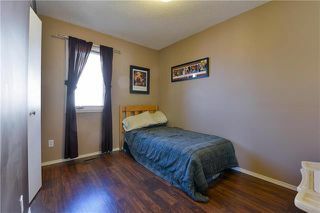 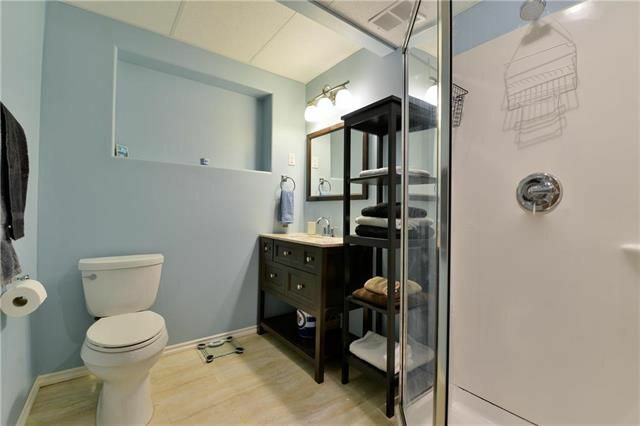 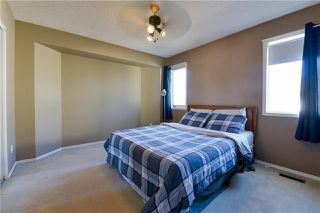 Master bedroom with spacious walk in closet, and the main floor bath is renovated and features a skylight. 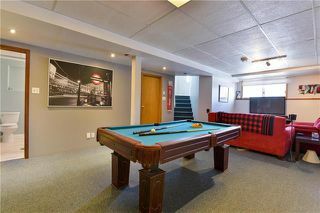 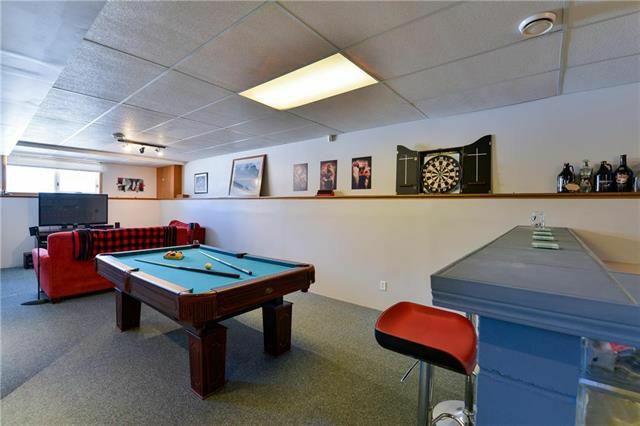 The Lower level features a spacious recreation room with bar, an additional bedroom, an updated bathroom and laundry area. Mechanical upgrades include; newer living room window, newer window in kitchen, high efficient furnace, newer central A/C, HRV system, Newer roof, soffits and fascia. 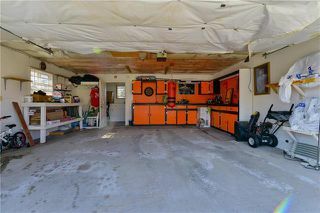 The oversized double garage is insulated, has plenty of cabinets and separate shop area.